Express Reinforcements offer a complete offsite reinforcement prefabrication service using skilled labour in controlled factory conditions. With early involvement in a project, Express Reinforcements can provide engineered 3D solutions on projects saving time, labour costs and improving the project program by increasing the speed of construction on site. 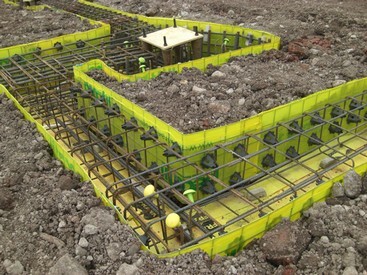 Loose fix rebar projects can often be converted into a prefabricated solution whether it be cages or mat assemblies which can then be delivered to site and placed in position removing the complexity of a project and the health and safety and manual labour issues associated with loose fixing rebar on site. Working from pre-designed customer solutions or solutions designed by Express Reinforcements in conjunction with the customer, compatibility on site can be assured. Using 3D detailing software, the most efficient design solution can be established with any bar clashes on the project identified early. Our skilled factory labour interprets the complex rebar assembly and fixing drawings in order to fabricate the units, removing this responsibility from the site teams. Assemblies can be Mig welded or wire tied with additional reinforcement if required to ensure that the integrity of the assembly is maintained during transportation and placing on site. All Express Reinforcements prefabrication facilities, materials and welder's are fully CARES approved. Our facilities, materials and operatives are independently audited on a regular basis to ensure the correct procedures are complied with. Removes steel fixing from the critical path. Continuity of manufacture regardless of weather conditions. 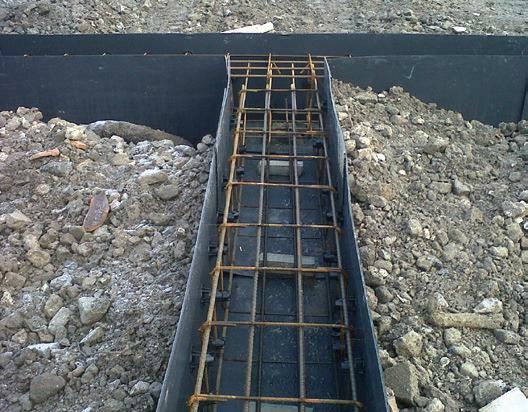 Costly site fixing becomes cost effective placing of prefabricated units. Improved safety from reductions in movement of loose bar. 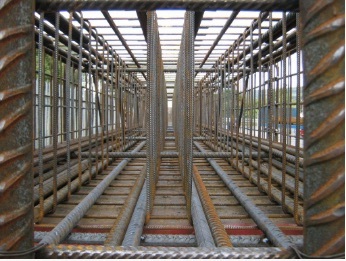 Ground Beams, Pile Caps, Pile Cages, Diaphragm Wall Cages, Columns, Beams, Carpet Reinforcement, heavy diameter one way / two way mats etc.